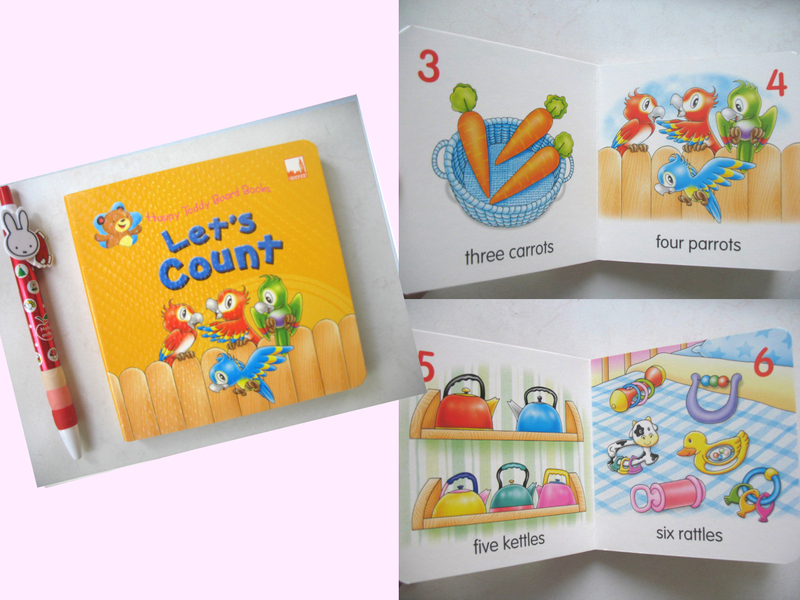 A wonderful series of board books with rounded corners for young children to learn early concepts. 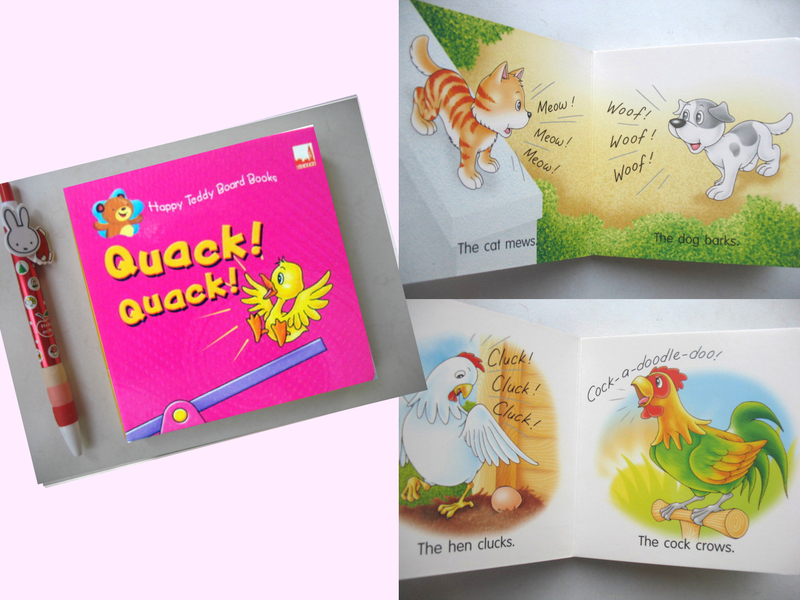 Happy Teddy Board Books : Quack! Quack! 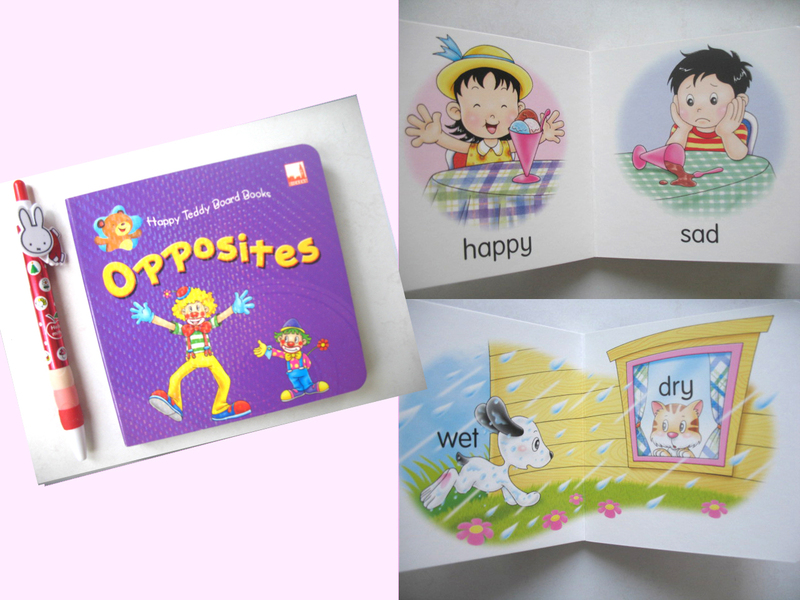 รหัส BB5404 ชื่อสินค้าHappy Teddy Board Books : Quack! Quack! 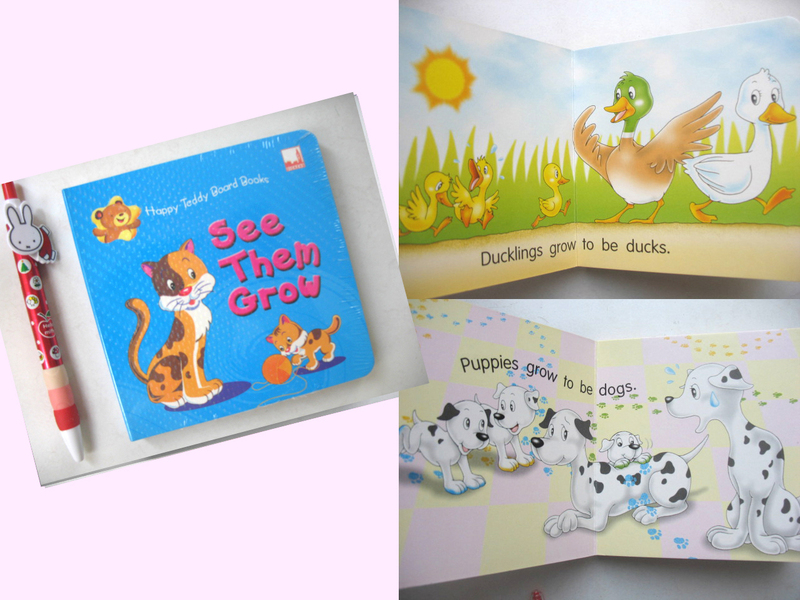 ชื่อสินค้าHappy Teddy Board Books : Quack! Quack! Happy Teddy Board Books : Look a car! รหัส BB5405 ชื่อสินค้าHappy Teddy Board Books : Look a car! 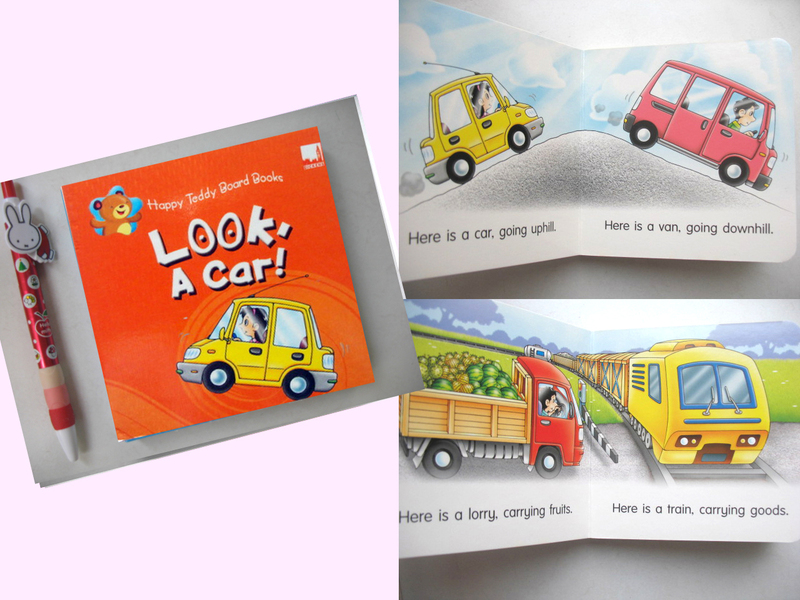 ชื่อสินค้าHappy Teddy Board Books : Look a car!